The list of side effects is endless. Some people can change their diet, hit the gym and boom! They lost the extra pounds. For other people, though, it’s not that simple. Some people change their diets, exercise regularly and they just can’t lose the weight or keep it off. What’s going on? When we think about weight loss we think of calories in VS calories out. We think that if we sweat more, we’ll lose more. While this often is the case, it doesn’t explain why two people who put in the same amount of work and who have chosen the same diet have dramatically different results. This could explain why two similar people on two identical weight loss regimens have different results. When you think about diet and exercise you don’t consider stress, hormones, and other metabolic ussies. If you are only concerned about the traditional dieting and exercise, then you aren’t even taking medications into consideration. Medications have been known to cause significant weight gain. In many cases, just taking Benadryl and not changing your diet, is enough to gain 10 pounds per year. Also, anti-depressants and certain blood pressure medications have been known to cause weight gain too. Many people who are trying to lose weight starve themselves. This causes a metabolic defect in your body. For example, let’s say that you put yourself on a diet where you cut back 600 calories per day. That’s a big difference and you’ll lose weight rapidly. Soon the weight gain will slow down and even stop. The deficit of calories has put your body into conservation mode. Your metabolism has slowed down to match the decrease in calories without starving. To lose weight past this point you’ll have to cut even more calories out of your diet. If this person decides to return to a normal diet, then they risk rapid weight gain due to the normal caloric intake with a metabolism that’s used to far fewer calories. 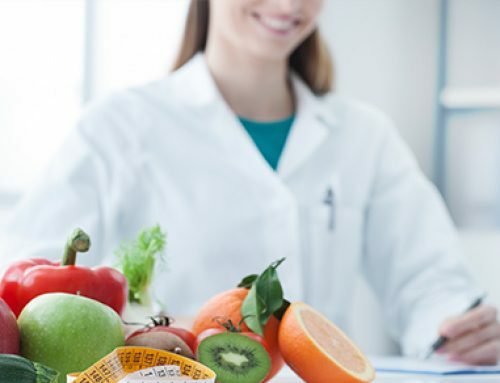 The difference between medical weight loss and traditional dieting is that a medical weight loss professional will look at these other factors. Medical weight loss doesn’t necessarily tell you to eat less and run more. 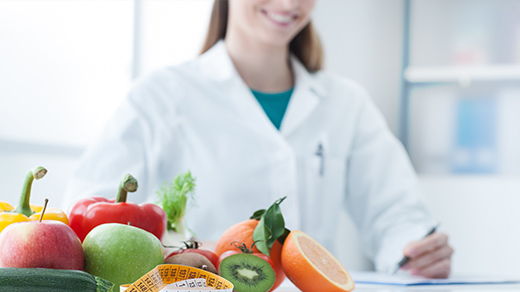 Medical weight loss professionals realize that the inability to lose weight isn’t due to a lack of will power. The inability to lose weight is normally a chemical abnormality in the body from an internal medical issue. Not everyone’s body reacts the same to dieting and exercise. Just because your husband can lose 20 pounds from cutting carbs doesn’t mean it will work for you. Contact the York Medical Spa today to get a Medical Weight Loss consultation!